One month ago today, we posted a video and introduction to our 2014 Cancun vacation destination. Hopefully that inspired a series of daydreams for you, dreams in which you find yourself on those sandy beaches with the sun on your face and a tropical beverage in your hand. Synergy North America Team Members: There are still three months left to qualify! Those dreams are within reach— let us help you make them a reality! The average annual temperature in Cancun is 80 degrees Fahrenheit, arguably the most perfect temperature of all temperatures. 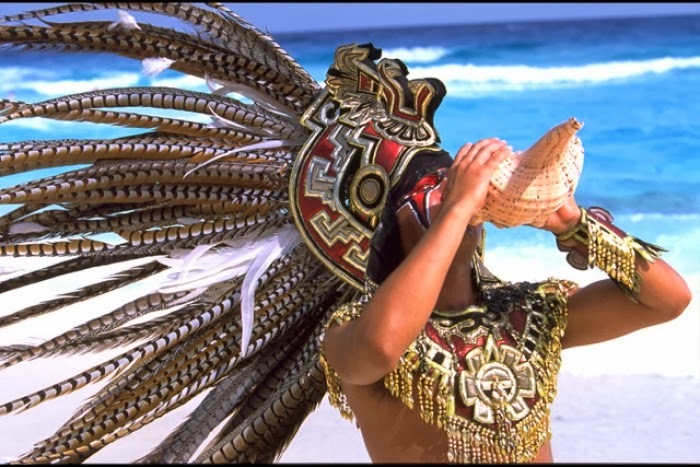 Cancun is wonderfully sunny 240 days of the year. The other days may have a cloud or two, maybe even a little rain… but they call it paradise for good reason. 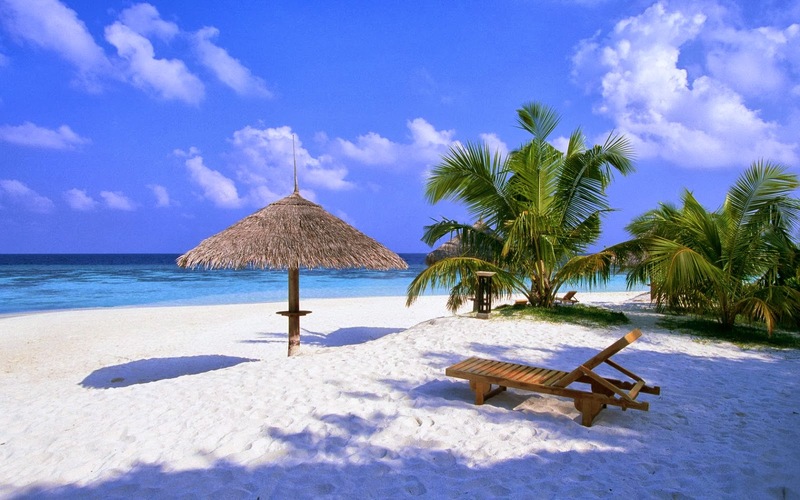 Cancun’s beaches have white sand, which is made from crushed coral and is not hot to the touch. Just think: Mother Nature spent all that time crushing up coral so you’d have a comfy place to relax next March. there was a major beach restoration project that included the rebuilding of the beaches in Cancun, Playa del Carmen, and Cozumel. The Mexican government invested $71 million US Dollars in the project, which restored 11 kilometers of the area’s beaches. Again, all that money was spent just for you, so that you would have a comfy place to relax with us next March. “Cancun” is the Mayan word for “Nest of Snakes.” I guess snakes are pretty smart. Who wouldn’t want a nest in paradise? For those afraid of snakes… don’t worry. Statistically, you will have a very, very small chance of encountering a snake while vacationing at the Moon Palace with us. This Cancun vacation will be very fun. We will have much more fun, however, if you are with us. That’s a fact. Remember, you have until the end of the year to make this happen. 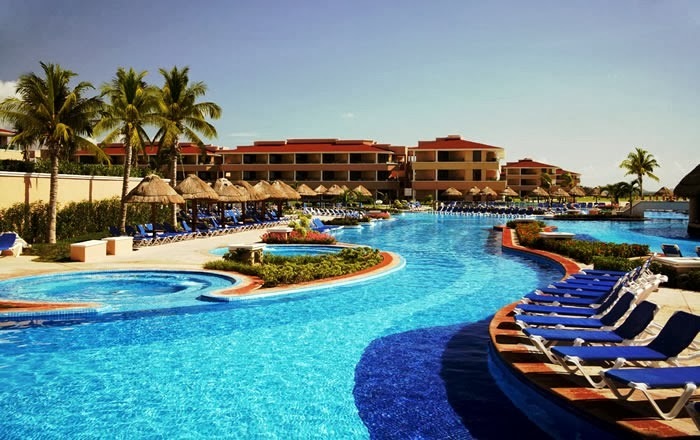 We’ll be staying at the luxurious Moon Palace Golf & Spa Resort from March 20-23 and we are extremely excited. 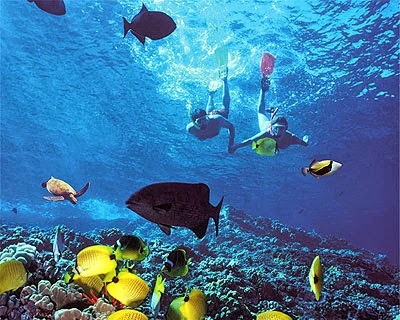 For more information on what it takes to qualify for this Cancun vacation on Synergy’s dime, click here.